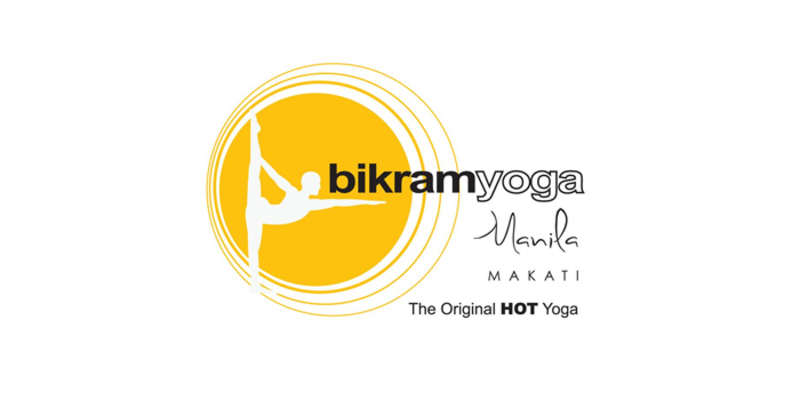 Bikram Yoga is the 26 postures Sequence selected and developed by Bikram Choudhury from Hatha Yoga. It has been proved and experienced by millions that these 26 postures systematically work every part of the body, to give all the internal organs, all the veins, all the ligaments, and all the muscles everything they need to maintain optimum health and maximum function. Each component takes care of something different in the body, and yet they all work together synergistically, contributing to the success of every other one, and extending its benefits.